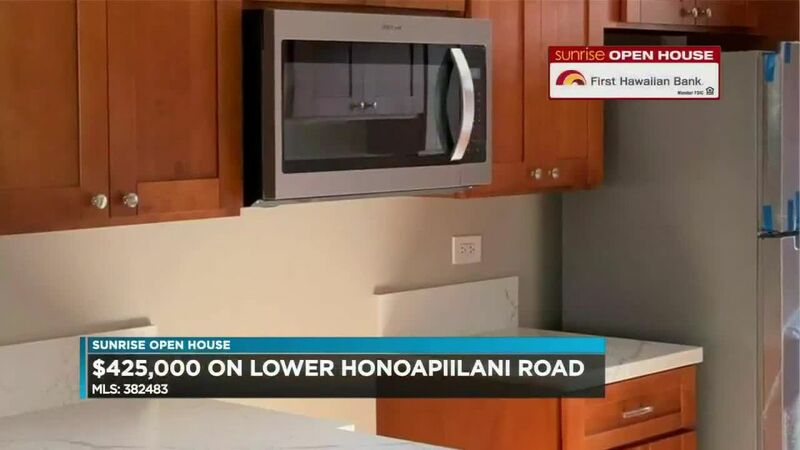 HONOLULU (HawaiiNewsNow) - First: Enjoy mountain & city views from your private lanai and spacious living room. You have the option of an extended living room or a second bedroom. Laminate flooring in living room & bedrooms, new paint & new bathroom flooring, tub fixtures, vanities & a refinished bathtub. This building has great amenities: pool, sauna, tennis court, BBQ area, recreation room and even a putting green! Maintenance fees include electricity, water, sewer, cable & internet. Now, to a hidden gem in Manoa. 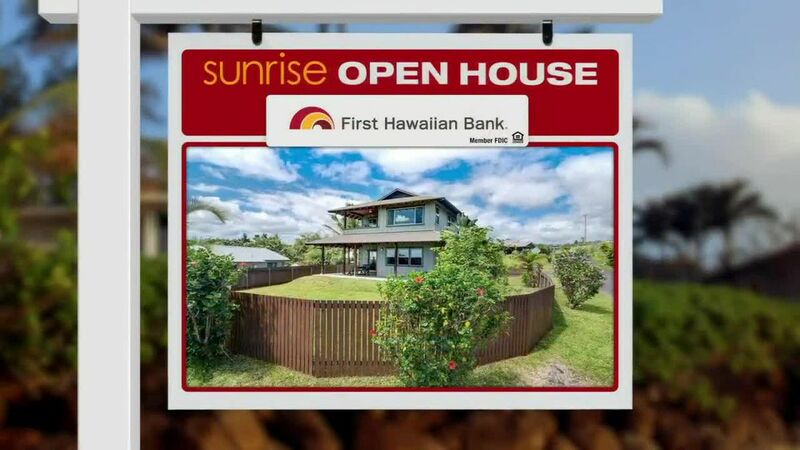 This 3 bedroom, single level home is on one of the largest lots on Manoa Lane, with 6-thousand plus square feet. Fresh interior & exterior paint, a spacious driveway and a low maintenance yard. Enjoy the lush mountain view and cool breezes in this quiet neighborhood. It’s just minutes from parks, great schools, and town. And finally, this is what island style living is all about! Tree lined streets welcome you home to Enchanted Lake! Enjoy this stunning remodeled single-level home with a spacious open floor plan. The heart of the home is the gorgeous kitchen featuring custom wood cabinetry, stainless steel appliances & granite counter tops, which will act as a gathering spot for dinner parties, nightly homework sessions, or family celebrations. 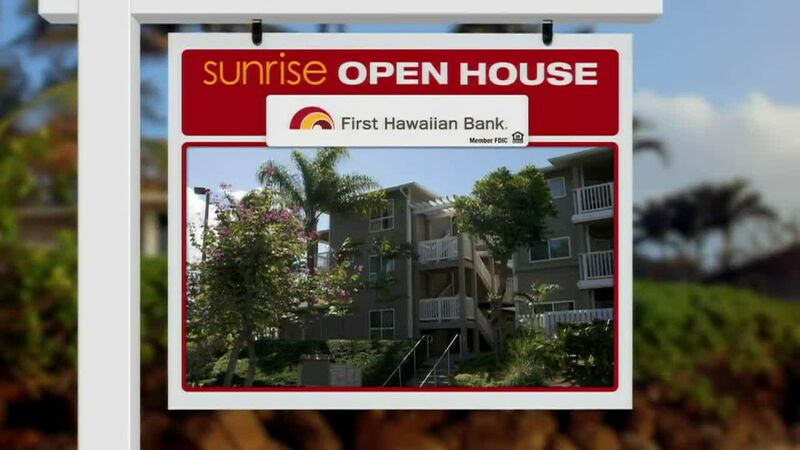 The master bedroom has a walk-in closet complete with a closet system, all just minutes from the beach and Kailua town.